A father-of-two from Liverpool ordered enough ricin to poison 1,400 people, the Old Bailey has heard. The man had sought to buy the Breaking Bad-style chemical weapon online from an undercover FBI operative. Jurors were told Mohammed Ammer Ali, 31, tried to purchase half a kilo of ricin on the dark web earlier this year. The move led to police raiding his family home in the northern English city. As the trial for Ali’s prosecution kicked off on Tuesday, Sally Howes QC told the Old Bailey the 31-year-old used encrypted communications to order 500mg of the chemical from an online black market dubbed the Evolution Marketplace. Ali allegedly paid $500 for five separate vials of ricin to be sent to his house disguised as batteries for a toy car. He used the online alias “WEIRDOS OOOO” while ordering the chemical weapon. But the seller, who used the codename “Psychochem,” was an undercover FBI agent who sent him harmless powder. The jury presiding over Ali’s case heard the 31-year-old had been arrested, following a tip off from the FBI. He was charged by police with attempting to obtain a chemical weapon between January 10, 2015 and February 12, 2015. However, no evidence has been uncovered that links Ali to any terror group. Old Bailey trial of Mohammed Ali, 31, has started. He is accused of attempting to possess a chemical weapon, namely 500mg of ricin. Ali denies the charges leveled against him, insisting he bought the lethal poison for peaceful means as an experiment. 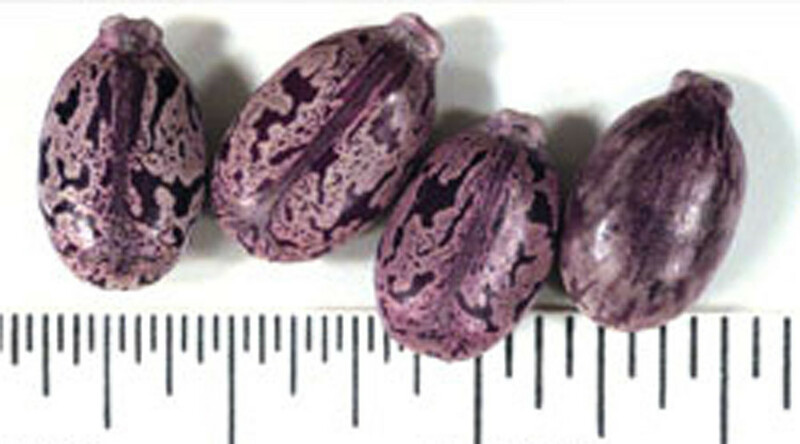 Ricin leads to a grueling death, usually killing victims within five days as they suffer organ failure. Sally Howes QC said the quantity of ricin Ali sought to buy, if inhaled or administered, could leave 700 to 1,400 people dead. Ali’s lawyers are expected to say their client tried to buy ricin out of curiosity, with solely peaceful intentions. However, Howes argues the fact he deliberately ordered a chemical that couldn’t be traced is worth noting.